In the wake of a letter penned by the Centers for Medicare and Medicaid Services that accuses lab startup Theranos of issues that post “immediate jeopardy to patient safety,” its biggest corporate supporter is once again distancing itself from the company. According to the Silicon Valley Business Journal, Walgreens will no longer send lab results to the Newark Theranos lab where regulations problems popped up. 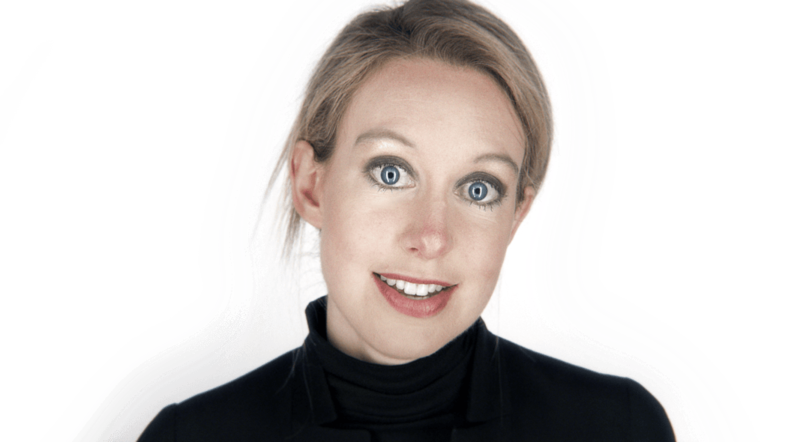 They have also shut down the Palo Alto location of their lab services — the only one offering Theranos in the state. For now, Walgreens still operates its partnership with Theranos in Arizona, which has worked with Theranos’ certified lab in Phoenix. However, Walgreens would also consider outsourcing lab results to third parties if need be. The issue is yet another obstacle faced by the science startup, which has more than $88.4 million from investors like Draper Fisher Jurvetson and includes prominent American figures like former Secretary of State Henry Kissinger on its board. In fall of 2015, a story by the Wall Street Journal indicated the company was struggling to prove its technology and maintain accurate results for patients, claims which CEO Elizabeth Holmes vehemently denied. Theranos has voluntarily committed to FDA review of its laboratory-developed tests and publishing its prices, lab proficiency testing pass rate, customer satisfaction scores, guest visit times, and more, to realize a system in which individuals become more engaged with their health, and early detection and prevention of disease become realities. Despite the comforting words and promises of compliance, Theranos is once again under the microscope. We look forward to continuing to work with Walgreens to provide access to reliable, high quality, and low-cost lab testing services. Our CLIA-certified Arizona lab, which handles approximately 95% of our wellness center lab tests, is not impacted by this week’s findings and will continue to serve wellness centers. This week’s CMS findings relate solely to certain aspects of a different lab – our Newark, CA lab – and do not reflect the current state of that lab. This is an issue that many other labs have faced, and we have been and will fix it quickly and completely, working with our regulators as we always do. We are open for business, confident in our technologies, and unwavering in our commitment to provide Arizonans with the care and service they deserve.